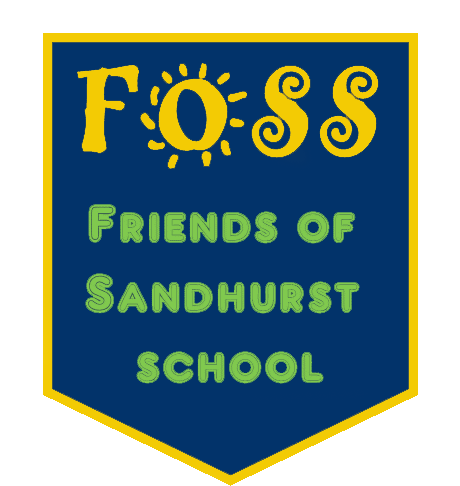 Friends of Sandhurst School was officially established in November 2013 with the intention of raising funds to benefit the wider school community. We are a small but very enthusiastic group of people and are happy to see new faces at our meetings. We have held several successful events, including Christmas Shopping Evenings and Quiz Nights, and plan to hold more in the not too distant future. You can see regular updates and events by visiting the latest news page here or by visiting the Sandhurst School Facebook page or our Twitter account. Please take a look at the easyfundraising page that we have set up in order to raise extra funds with no extra cost to you. The link is www.easyfundraising.org.uk/fosandhurst. There are many online retailers that make donations to the cause just by you shopping with them. We also take part in The School Lottery, there are guaranteed prizes and all money raised goes to our school. To join visit www.yourschoollottery.co.uk and search for Sandhurst School.